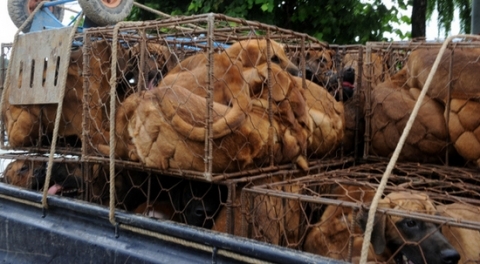 DOG MEAT : CULTURE OR DANGEROUS SUPERSTITION? The Hankyoreh features an article on the current clash of animal right’s activists and dog farmers. The Hankyoreh features an article on the current clash of animal right's activists and dog farmers. IAKA Winter 2018 newsletter is now available for Download in PDF format. We are registered as a 501(c)3 status organization # 94-3255699 in the U.S.